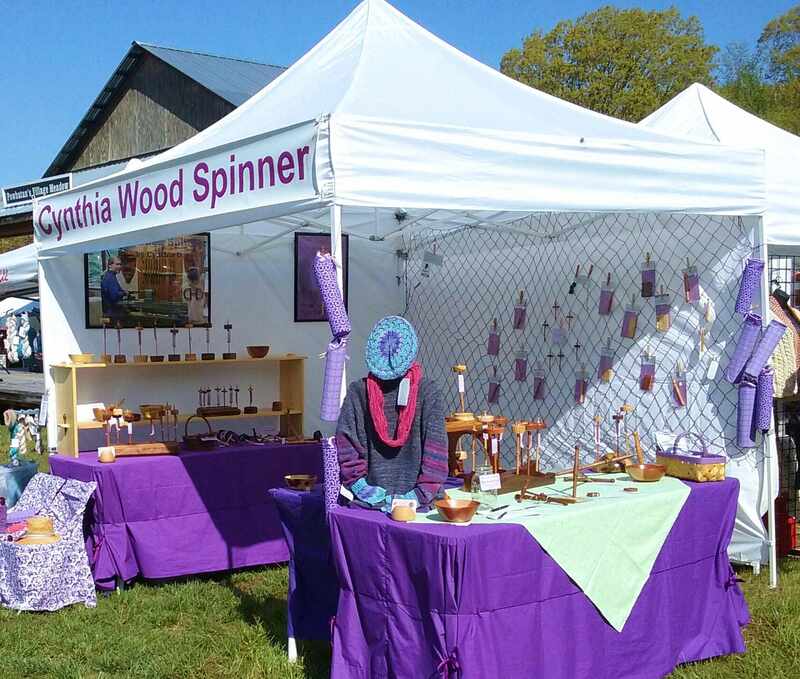 Powhatan's Festival of Fiber See you April 27, 2019. 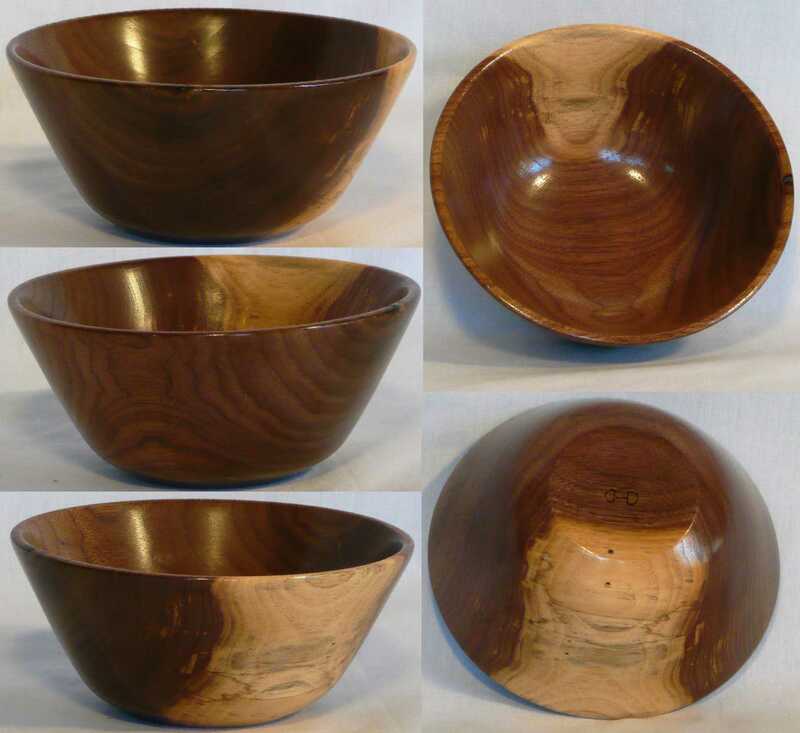 New I will be at Blue Ridge Fiber Fest in Sparta, NC June 7 - 8, 2019. Fall Fiber Festival of Virginia See you October 5 & 6, 2019. Southeastern Animal Fiber Fair I will see you again in 2019, October 25 - 27. 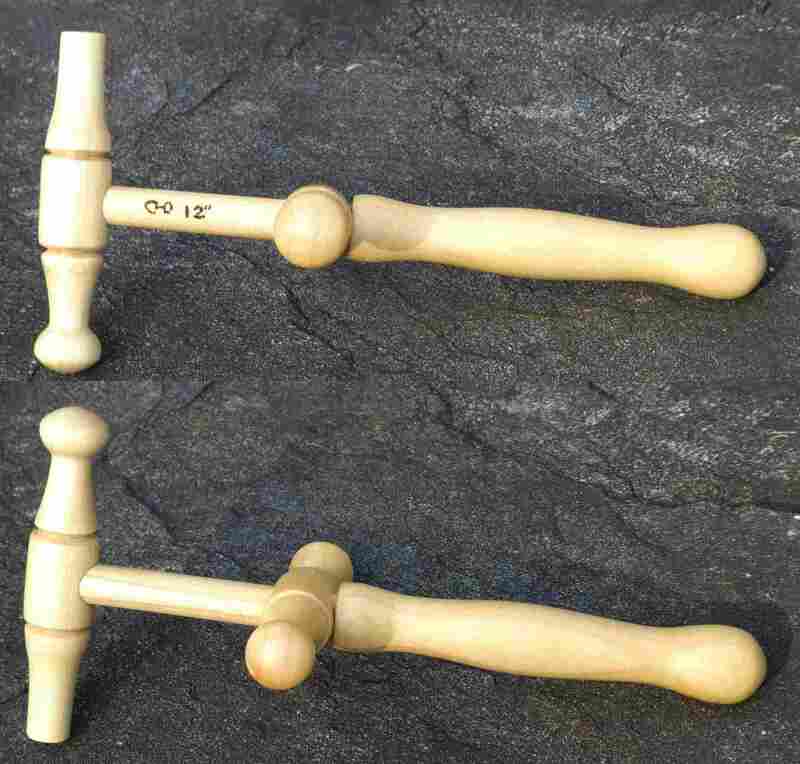 Spindle making on TV, see the video, my local PBS station did an interview in the workshop. To receive the Monthly e-Newsletter sign-up here. Why I make spindles. I prefer beautiful quality tools. I started hand spinning in 2011. 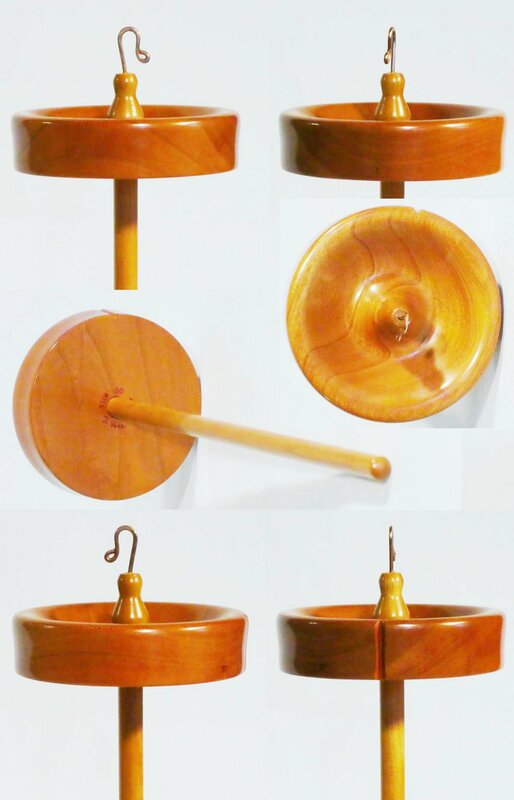 Wanting my dream drop spindle I learned how to use the lathe and made it myself. Every tool I turn comes straight from my imagination and becomes functional art. Then it has to meet perfectionist standards for function and execution. Every step is hands on, no duplicators or automated machines involved. I sign all the tools with my initials, CDH in an interlocked monogram. 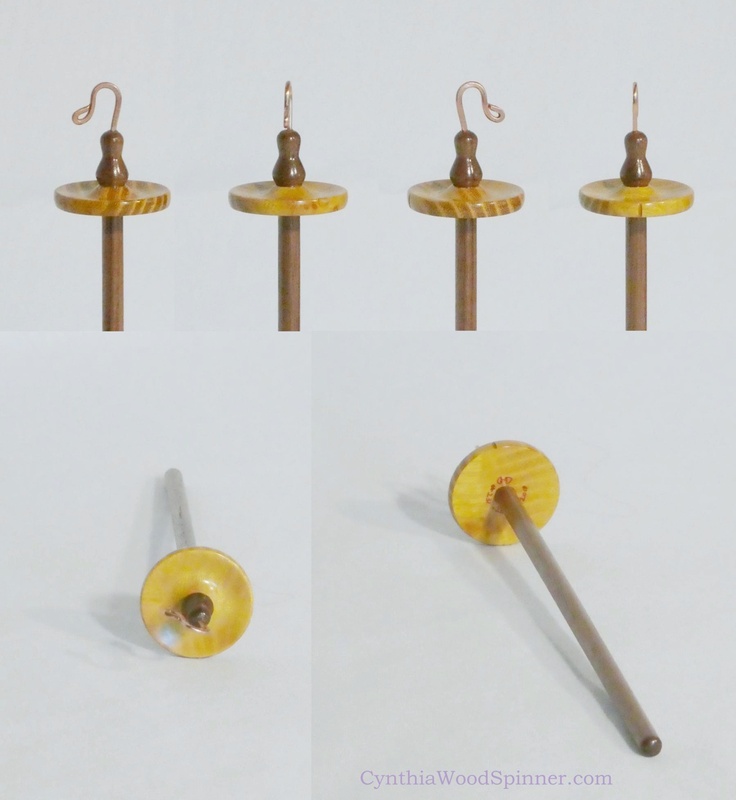 Each drop spindle is marked with the date, weight, and numbered in the order made. I want satisfied customers whose tools work well. Please let me know if you are having a problem so I can work with you to resolve it.